Whitefish Legacy Partners (WLP) has been awarded $10,000 from the Weyerhaeuser Giving Fund to support education and stewardship programs on the Whitefish Trail (WT). Funding will support the expansion of existing education programs through increased program development and continued outreach and community engagement. Proposed education programs for 2017 include WT field trips for local school groups (3rd, 6th, and 9th grades), youth art and photography programs, City of Whitefish Parks and Recreation summer camp outings, a week-long day camp for young children, and family-friendly guided hikes and fitness outings. These programs will incorporate lessons in sustainable forestry, watershed health, and wildlife in combination with hiking, art, photography, and a variety of hands-on activities. WLP has also identified the need to enhance volunteer and stewardship programs to support recreation, education, and conservation efforts. 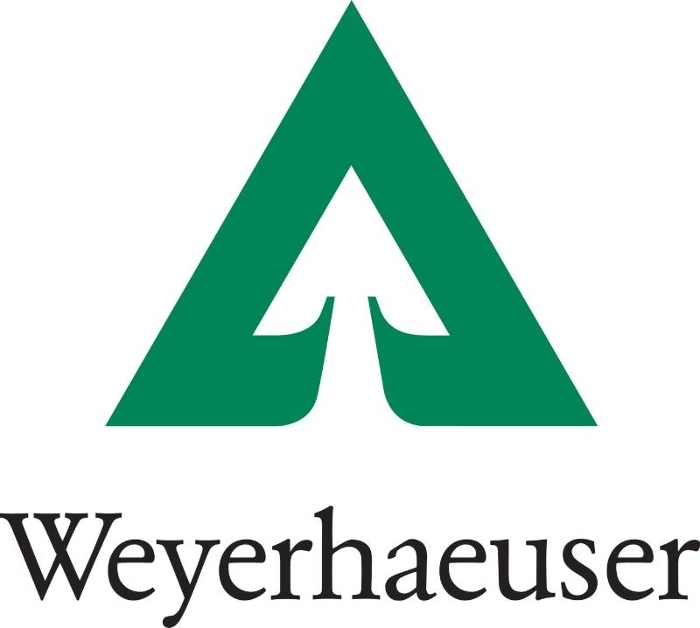 Funding from Weyerhaeuser will support programs that train trail crews and ensure that 100% of the Whitefish Trail continues to be maintained by volunteers. This gift is a welcomed continuation of a long-term community partnership with Plum Creek/Weyerhaeuser.